What would it be like to be confident and clear? Ready to be so ON that you hit your goals and then some for 2018? 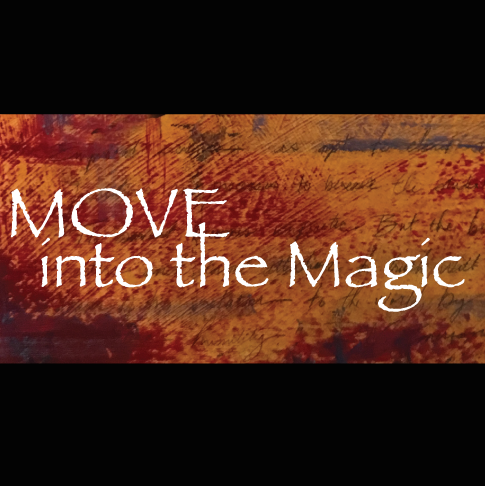 The MOVE into the Magic seminar has all the benefits of the One On One program for less than half the price. You can do it with your friends, business associates and team members! This training is expansive, intense and deep. Until now it has only been available as a One-On-One program.